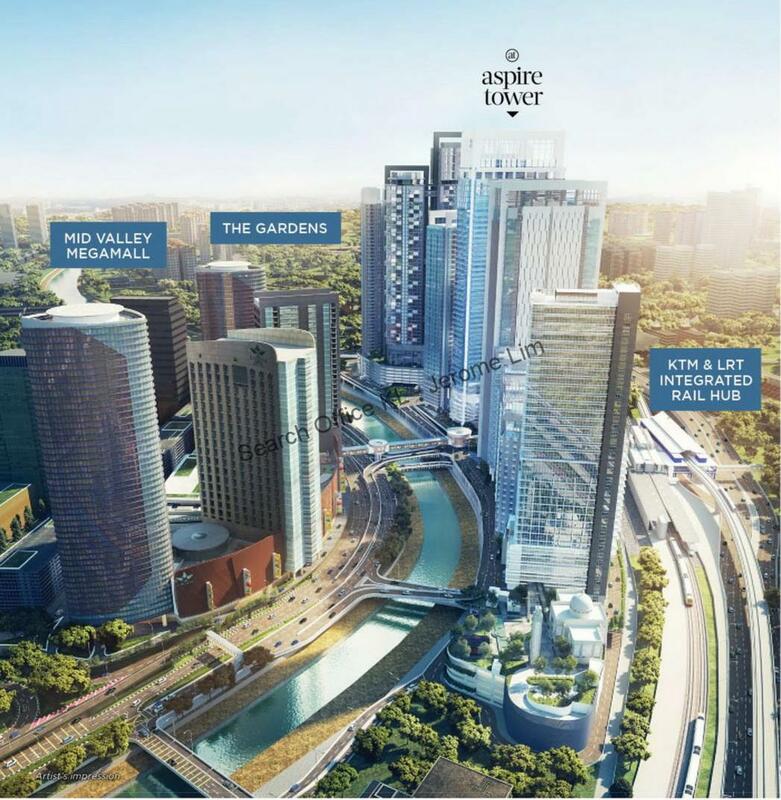 Aspire Tower is the final corporate office block in KL Eco City, bearing a prime address of Jalan Bangsar. This 42-storey Grade A Tower is part of the integrated development of KL Eco City, by award winning developer, SP Setia. It features LEED Gold Certification for Shell & Core, high ceiling (2.8m Floor to Ceiling), Column Free Units, 3-Phase DB, Fibre Optic backbone, and Double Leaf Fire-Rated door. Commanding an entire level, this office type allows for a multitude of layouts with executive level amenities that is ideal for conglomerates. This office type offers the widest flexibility in terms of size, thus accommodating a range of workplace demands and size requirements. 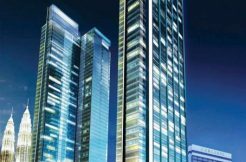 Compact and affordable suites, these highly functional and adaptable units cater for start-ups whilst allowing access to prestigious amenities the tower has to offer. Owner has access to exclusive amenities such as Landscaped Deck, Wellness Facilities & Gym, Business Centre, Sky Lounge and Sky Dining. Aspire Tower is schedule to complete by Q4-2021 / Q1-2022.